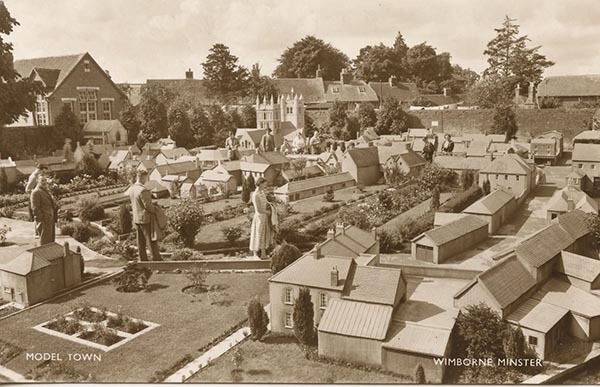 In the heart of Wimborne sits Wimborne Model Town. Built over 60 years ago, the 1/10th scale models have captured a moment frozen in time, in a historic recreation of the market town as it was in the 1950s. But what happens when history and tradition meet modern technology? This documentary follows Wimborne Model Town as it explores using digital technology to help preserve its history.